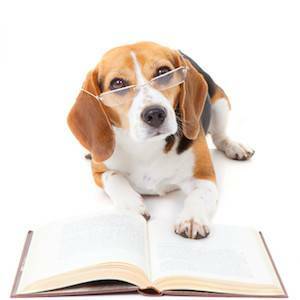 Certified Therapy Pets are a wonderful stress-free way to encourage emergent or reluctant readers to become more confident in their ability to read. Learning to write is one of the most important skills a child can learn! Children have a natural enthusiasm for writing—as a way to express themselves. We will be working cooperatively on most projects with a lot of positive reinforcement. The focus will be on creativity and not necessarily the mechanics of writing. 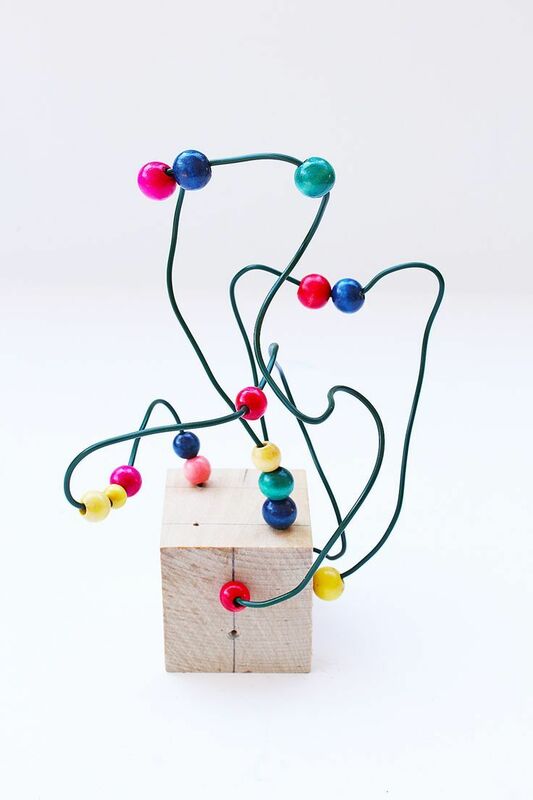 Join us for a fun afternoon making sculptures with wire and beads. Today we will be making a boat out of aluminon foil. 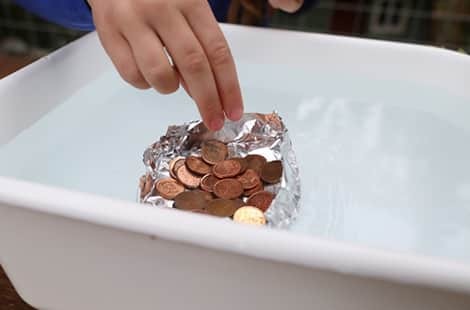 One it's ready we will test it to see how many pennies it can hold without sinking! 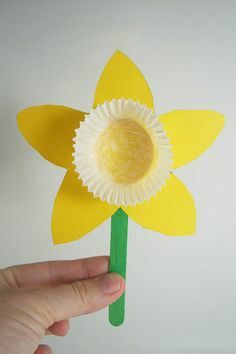 Join us in the Children's Room all weekend for some fun spring craft projects! Today we will have a special guest: Lindsay and Her Puppet Pals! Lindsay’s highly interactive, comedic performances delight the young and the young at heart! These larger than life, hand crafted puppets charm even the most timid audience members and provide memorable characters for positive short stories and skits. Join us for some for some awesome BINGO games and snacks! Who says science and story time can’t go hand-in-hand? We’re thrilled to announce a special event — Storybook STEAM. We’ll feature a storybook and corresponding Science/Technology/Engineering/Art/Math project that’s perfect for preschoolers or elementary-school aged kids. 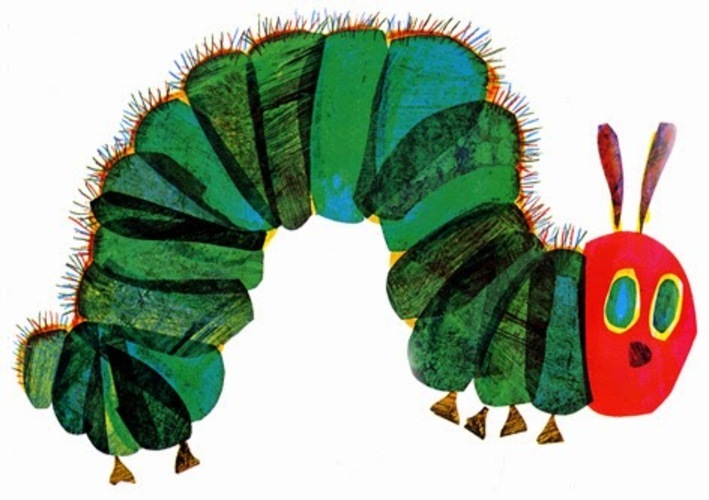 Today we're sharing a beloved children’s classic, The Very Hungry Caterpillar. With bold and colorful illustrations, it tells the tale of a caterpillar’s metamorphosis into a butterfly after eating an assortment of foods. Following the story we will have some fun activities for children and parents to work on together. 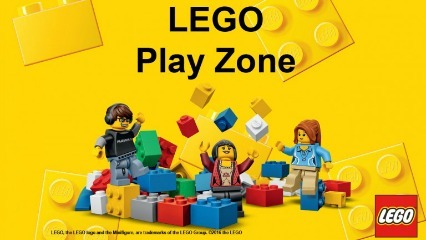 Bring your imagination with you to our monthly Lego Party! We provide you with the Legos and the space, and you can create whatever your heart desires! Whether you build Hogwarts or New York City or a Dungeon of Doom, we will display your creation in our Children's room right after!